Spiders, Ants and Mosquitos...Oh My! Insects can ruin a good time. If you need help removing unwanted guests or for tips on controlling and preventing pests, contact us today. Our team of experienced exterminators know how to eliminate the source, so you can get your good times back on track. Protecting your home is important, that’s why we only use the best termite treatment products available. Ant control can be difficult. 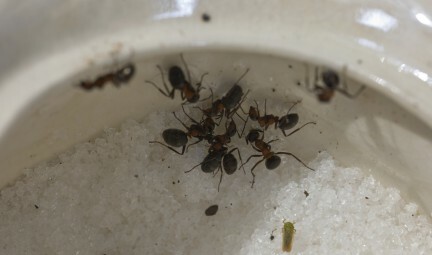 We can eliminate the source and remove ant colonies. Cockroaches can mean disaster for your business or your home. We focus on point of entry control and prevention techniques. Flea infestations require multifaceted treatment plans. Flea control should be conducted on your pet as well as inside and outside of your home. Although spiders can be beneficial, they can quickly takeover a structure. We can help set up a extermination plan to get back your peace of mind. 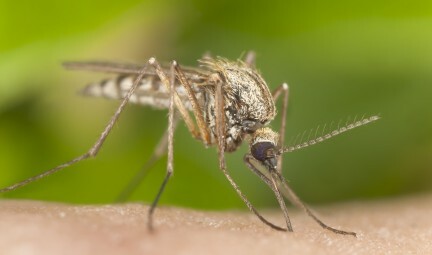 Our mosquito solutions are easy to use with proven-effective technology that you can feel good about. Sanitation is critical to controlling flies, but accurate identification is essential for successful fly control. At Taylor Termite & Pest Control LLC, we specialize in residential and commercial pest control, termite control, wildlife control, bed bug treatments, crawlspace maintenance/moisture control, wood rot fungus remediation, and mosquito control. We firmly believe that knowledge is the key to success, and all of our technicians are highly trained extermination professionals who possess the most knowledge and experience in the area. Each of our technicians and inspectors are licensed applicators in the states of MD, DE, and VA and has an average of 10 years of experience in the industry. You can rely on that knowledge to provide the best analysis and treatment available, done right the first time. 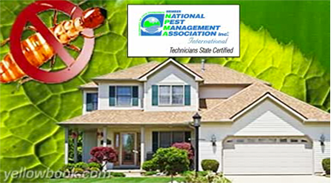 Each of our customers has a dedicated exterminator who takes care of their account and partners with each homeowner or business owner to create their own plan for the services they need, when they need them. We have 24 hour service, a fully staffed office and evening appointments are no problem. We serve the Eastern Shore of Maryland, the Eastern Shore of Virginia, and Sussex and Kent counties in Delaware. Call our office today to schedule your free consultation! We’ve used Taylor’s services for several years, with very good results. They have been responsive to our needs on a regular contractual basis that includes callbacks for typical property management situations. Do you keep a clean house but are still seeing roaches or other pests in the kitchen? You’re not alone. You’ve got a business to run, and the last thing you need to worry about is annoying insects or pests. That’s where we can help.